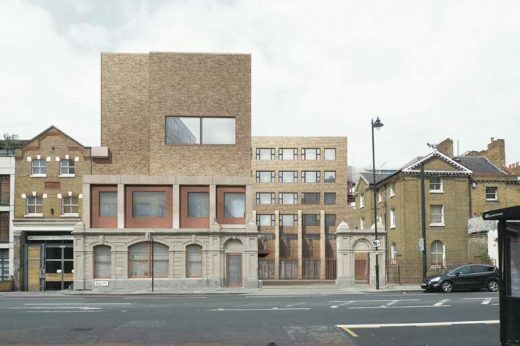 Hackney Council has approved plans by Henley Halebrown for a new primary school and an 11-storey block of flats in the borough. 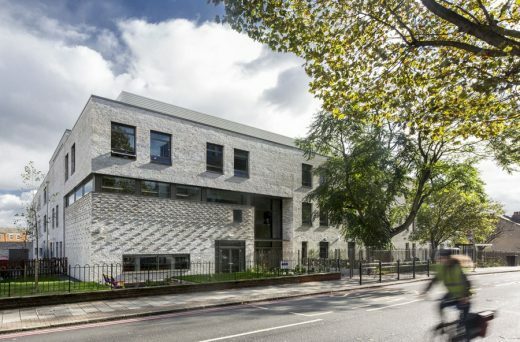 The 8,500m² primary school is located at 1 Downham Road in Hackney, with the two main school buildings under development next door at 317 Kingsland Road. 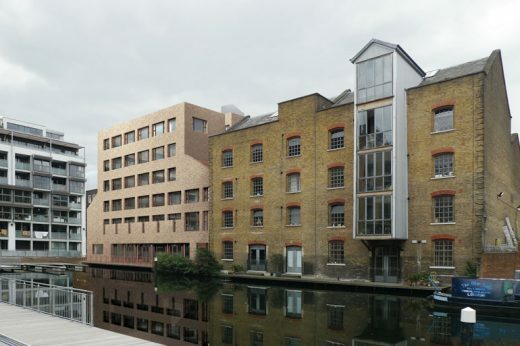 The building scheme is due for completion by Summer 2015. HNS and the Department for Education signed a 125 year lease with the Benyon Estate and are working with local architects Henley Halebrown Rorrison and builders Willmott Dixon to build and develop our school. The Downham Road site was opened on 5th September 2013 and accommodates the 200 pupils in our first two year groups. This building contains 8 classrooms plus 3 seminar rooms, a science lab, art space, music practice rooms and a communal area for meals, assembly, sport and entertainment.